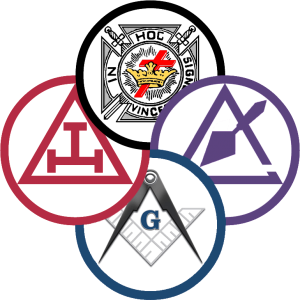 We will be having an Order of the Temple at our Stated Conclave on Tuesday April 16 beginning at 7pm. This will conclude with election of 2019-2020 Officers. All Knights Templar are able to attend. Installation of Commandery Officers will be held at 7pm on Tuesday April 30. The Installation will be open to all.